Total Touch Contracting is your proven contractor for quality landscape design and interior renovation services in the Greater Edmonton Area. 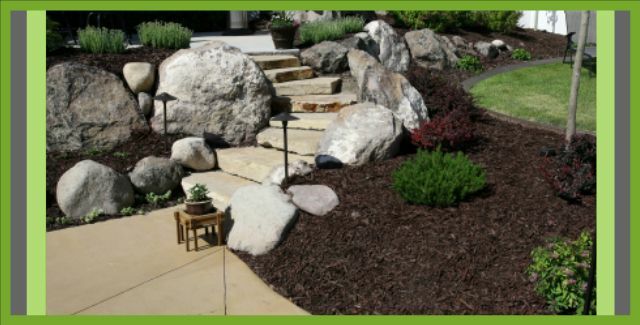 Offering complete landscaping services, including walkways and driveways, tree and shrub installation, rough and final grading, there is nothing we can’t handle for our residential and commercial clients. We also provide beautiful interior design and renovations of bathrooms, kitchens, basements and more for homeowners in Greater Edmonton. TTC uses quality in-lite® landscape lighting products. Founded in 2005, we’re also available to work with other contractors and construction companies. We are focused on complete customer satisfaction, and go the extra mile to make sure you are happy with our work. We always follow up with clients and will return to make any adjustments necessary. Contact Total Touch Contracting today to request a free, no-obligation estimate on your landscaping and interior renovation services today. Serving Edmonton and surrounding areas, including Stony Plain, Spruce Grove, Sherwood Park and Leduc.